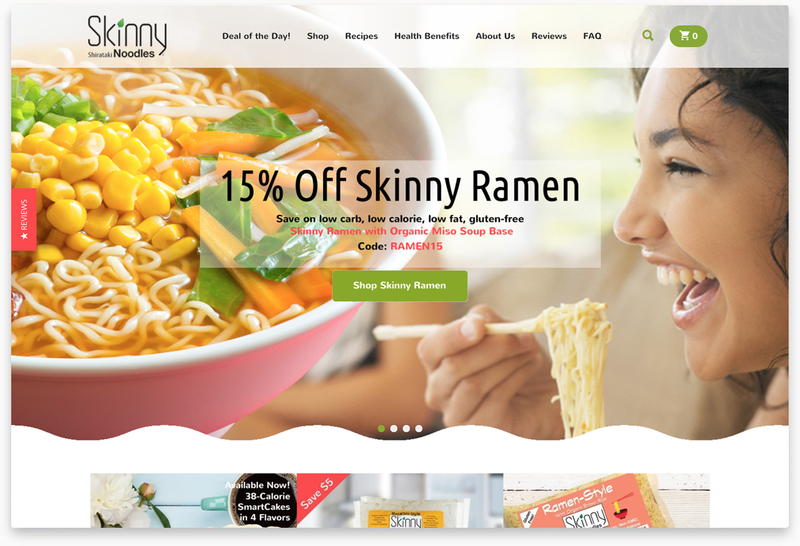 Choose the theme with the best layout for your store. Not sure which one will work best? Our experts can help you choose. We’ll transform your theme with new fonts, branded colors and professional graphics. For a Limited Time - Free Competitive & Channel Analysis Report! Our Marketing Services team will compile a report on your top competitors and make recommendations on which channels you should be using to drive traffic and sales.